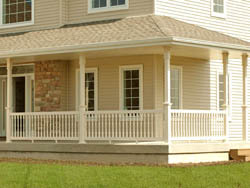 Custom Decking to fit your Home and your Lifestyle! 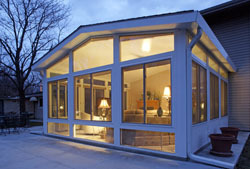 Omaha Door & Window Company is the oldest and largest replacement garage door & window company in the Omaha metro area. Trusted in Omaha for 50 years, consumers depend on ODW for quality products at competitive prices.